A lot of women do not indulge in fashion to attract others but just to feel happy from within. A coat of make-up, a fancy hairdo and even a sparkling jewel, simply lifts their mood. 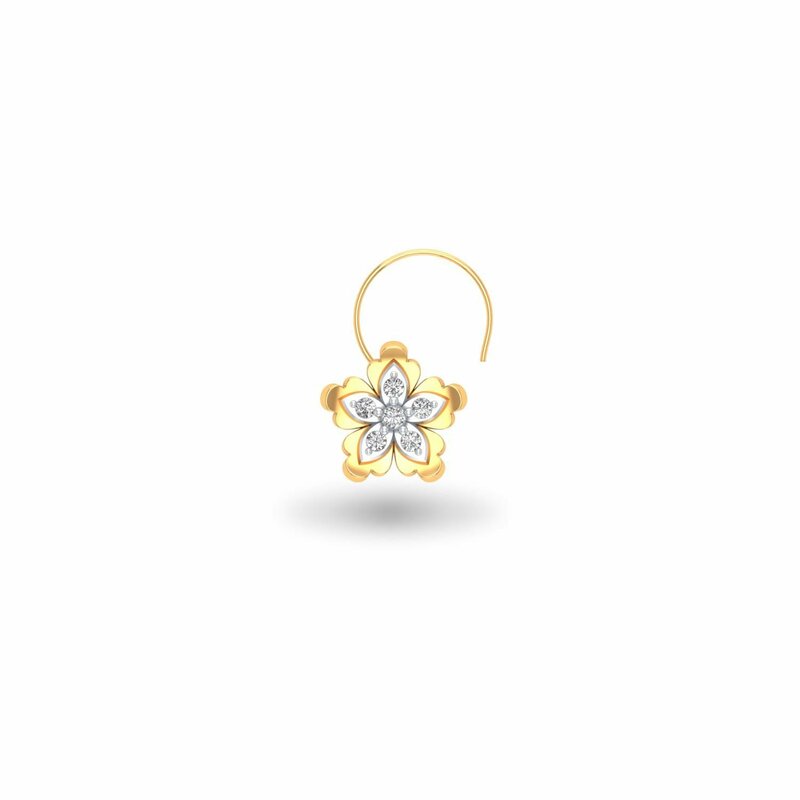 For those happy at heart women, we have rolled out this exquisitely crafted Happy-go-lucky Nose Pin. Are you too one of those? If yes, come, take what belongs to you!